As a breast cancer survivor, Kathy has made it her mission to encourage and support as many breast cancer patients, their friends and family members as she can. 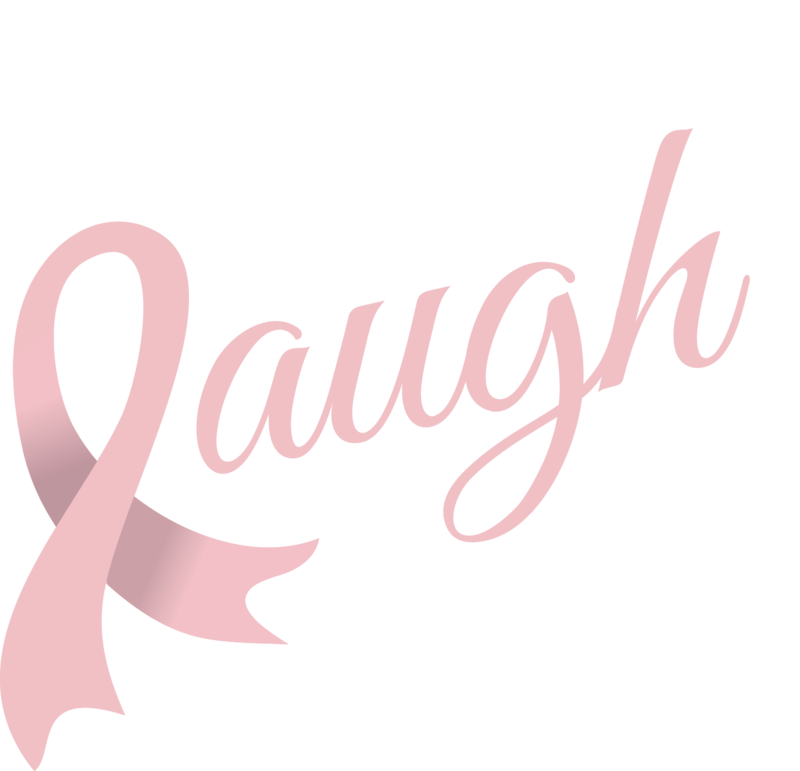 She is regularly called upon to share her journey and laughter at different events. She enjoys meeting her readers at various book signings. Whether it is a community library, book club, or social organization, she brings her sense of humor and Goofy pen with her to put that personal message of inspiration in every book. Large groups . . . small groups . . . inside or outside, she comes prepared and with a smile. Her presentations are full of laughter as well as informative. 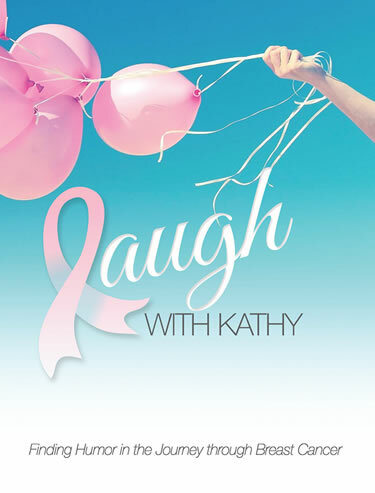 Kathy also supports two local cancer support charities with her book sales and speaking fees.